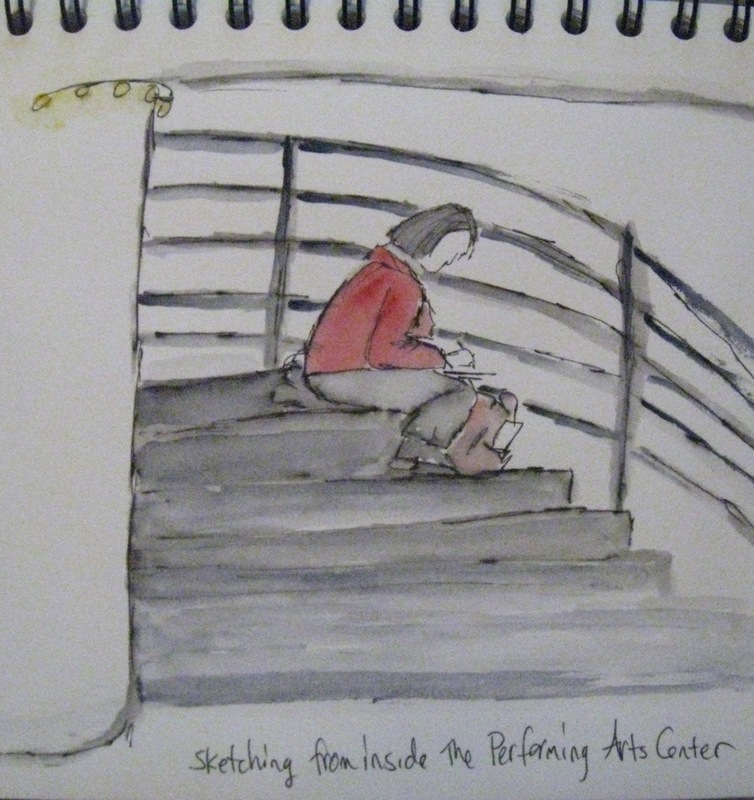 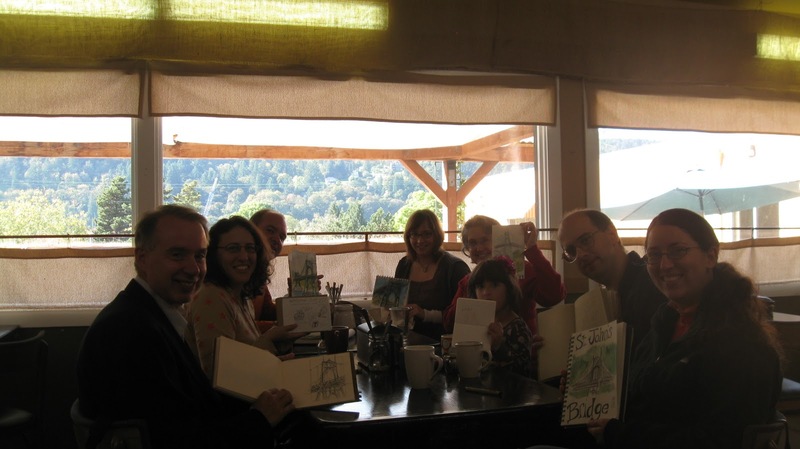 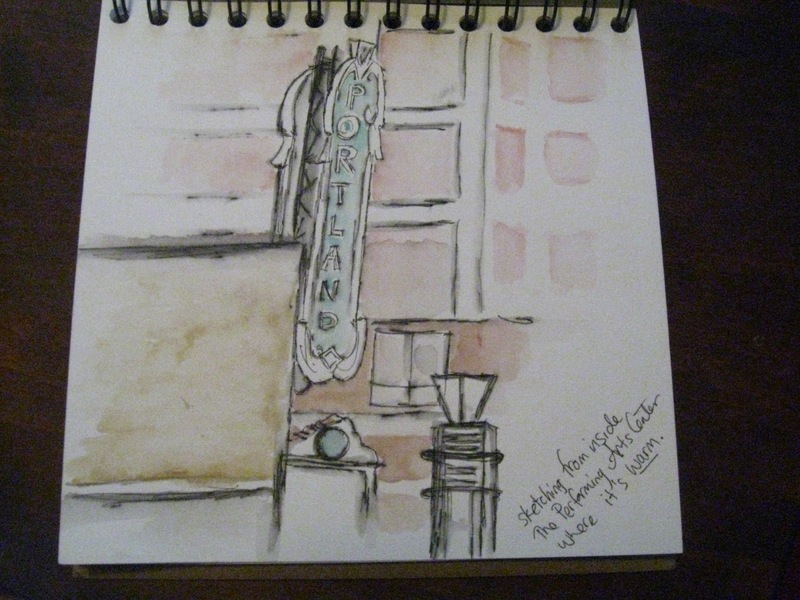 We met for the Worldwide Sketchcrawl at the Cafe Under the Bridge and had our youngest ever member (5 years old). 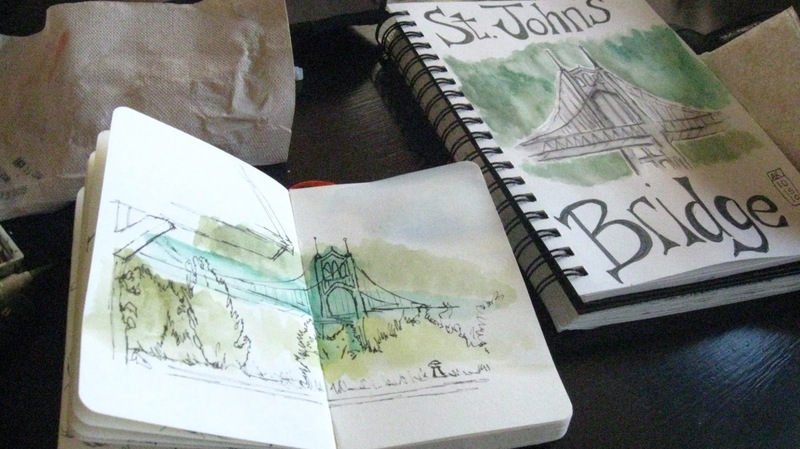 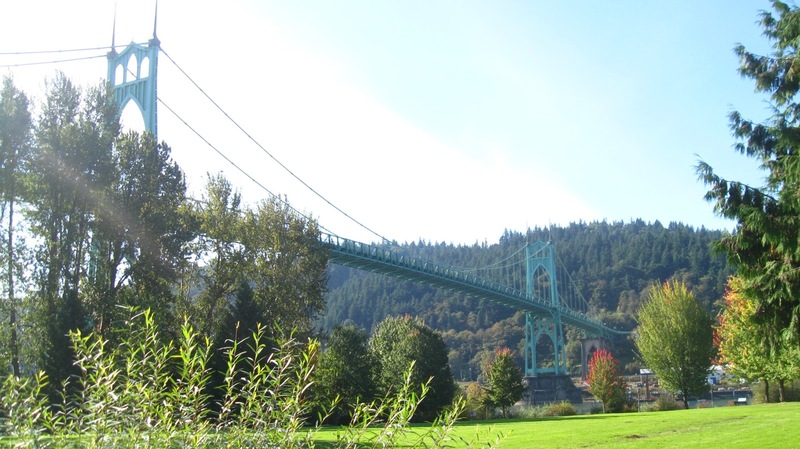 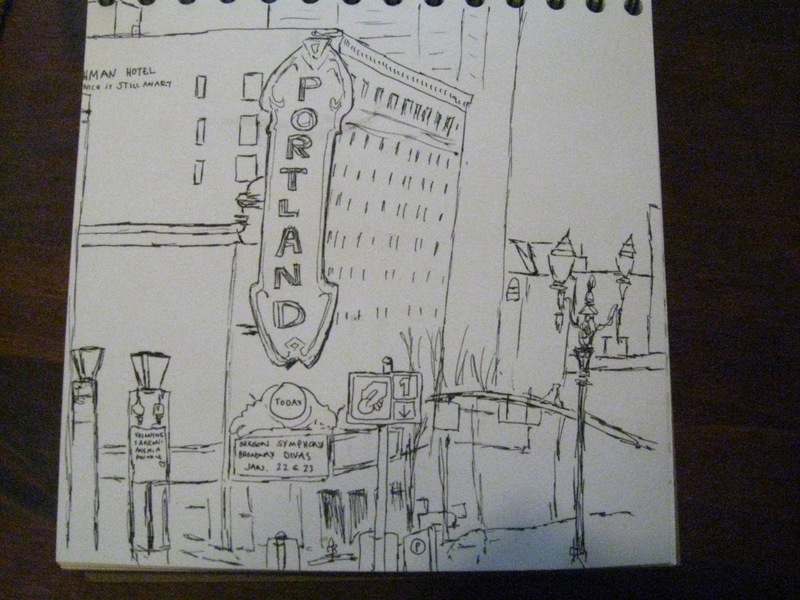 with some great views of the bridge and its proximity to Cathedral park, it was a great place to sketch and the weather was beautiful. 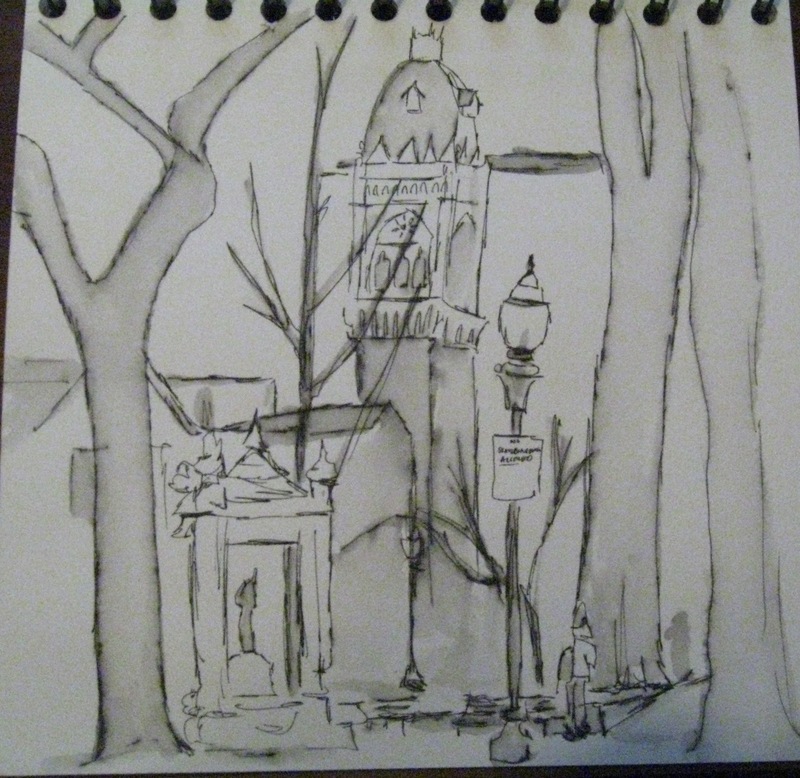 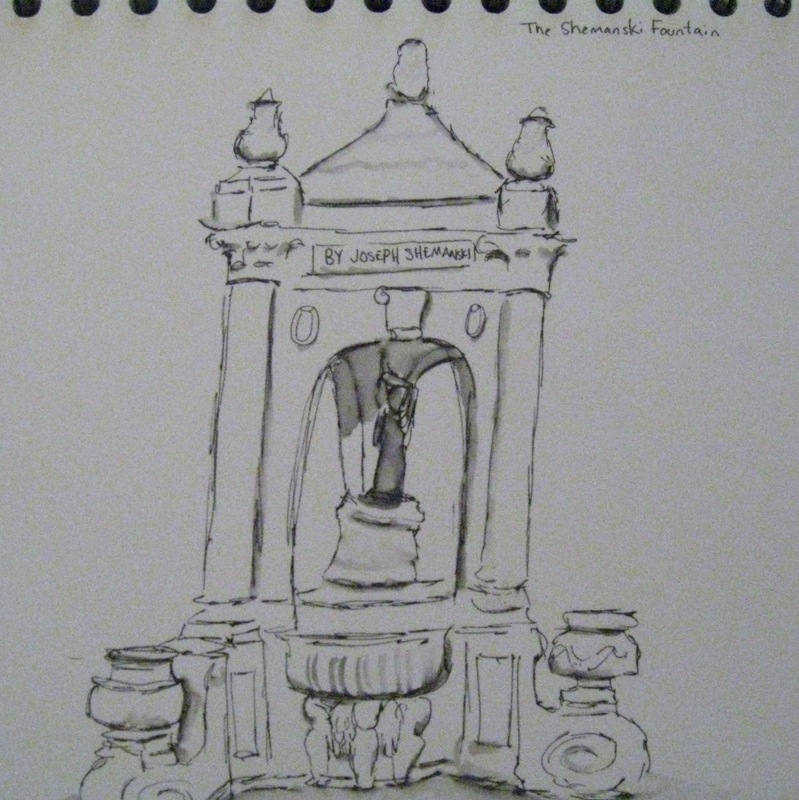 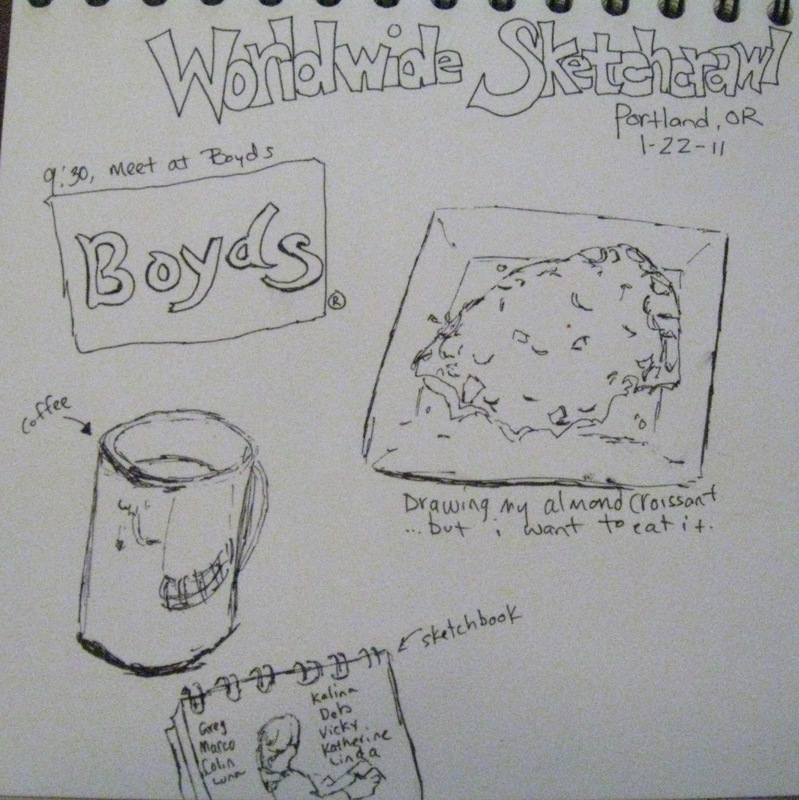 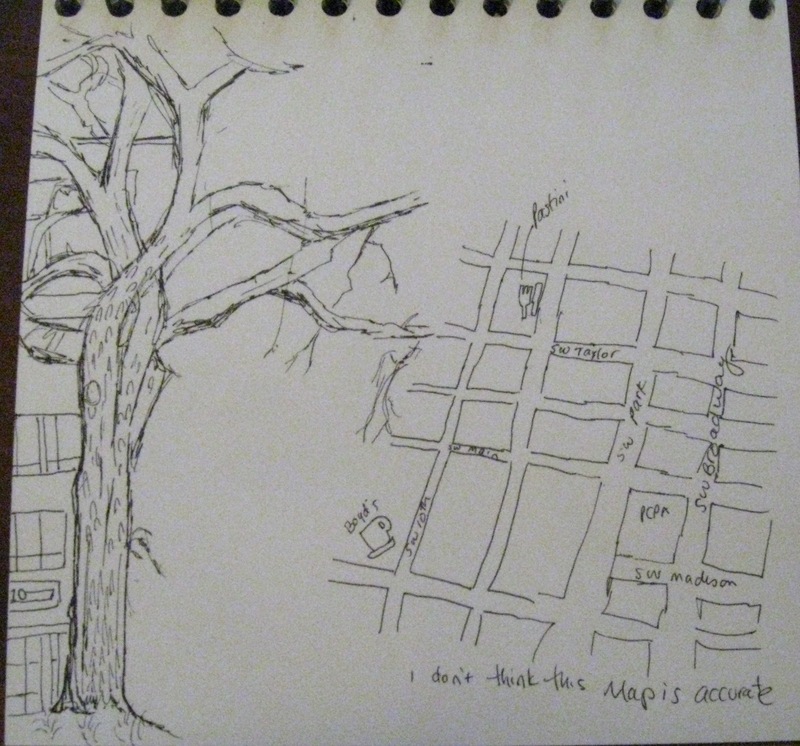 I mostly stayed inside doing some sketches from the window.